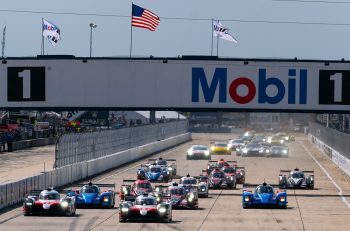 Jesús Pareja, CEO of the GT Sport Organisation is set to unveil a new support series for the well-establiushed International GT Open later this month. 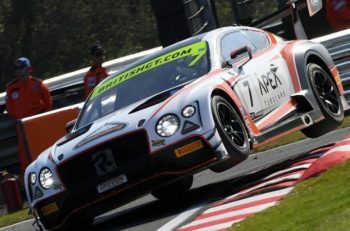 The GT Open Cup, will start in 2019 and is aimed at teams and drivers “who want to enjoy GT racing one ladder below GT3”. That’s an interesting descriptor, neatly avoiding mention of GT4 which is trademarked to SRO, direct competitors of course to GT Sport in the European marketplace. 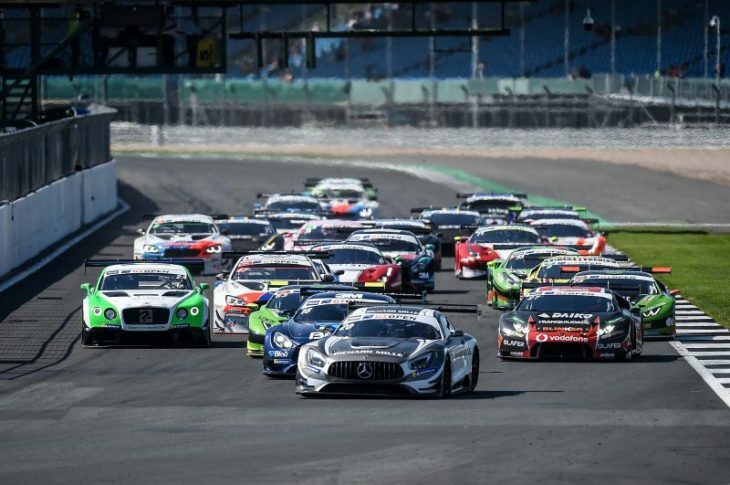 The GT Open Cup is set to share events with the International GT Open with full details set to come with a launch at Monza on Friday 21 September.